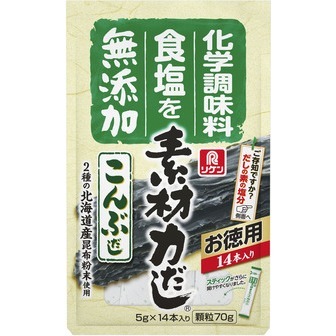 This contains freez-dried wasabi from Shizuoka Prefecture, which is wasabi-producing district, dried nori-laver and rice cracker. It tastes hot and very nice. 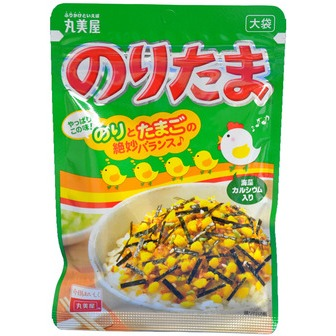 For furikake, chazuke, etc. 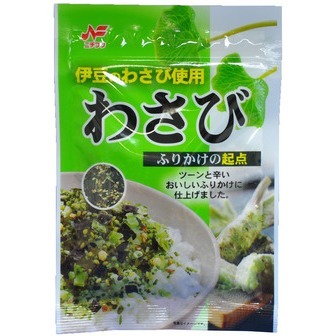 Enjoy the flavor of wasabi. The quantity of contents is 40g(1.41oz). 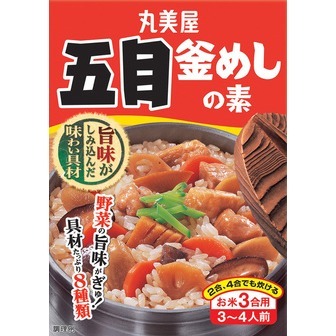 Ingrdients; sesame, nori laver, salt, sugar, cone starch, dried tuna, dried bonito, wasabi, wheat, soy sauce, palm oil, soybean, rice cracker, powdered green tea, green laver and amino acid.